Two newly released books qualify as treasures: The Lost Notebook: Herman Schultheis & the Secrets of Walt Disney’s Movie Magic by John Canemaker and Genius, Animated: The Cartoon Art of Alex Toth by Dean Mullaney and Bruce Canwell. The arrival of Canemaker’s new book is the cinephile’s equivalent of a newly unearthed Tutankhamen’s tomb. 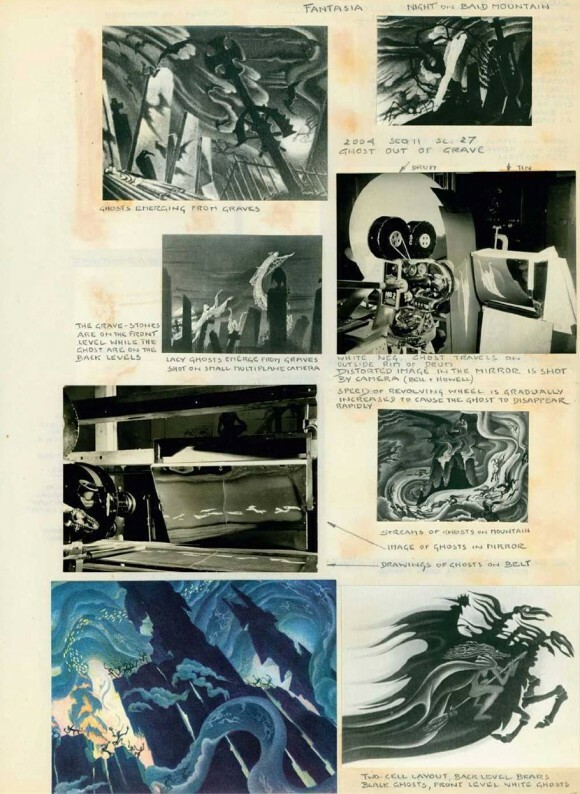 Many of the details of the techniques developed by the Disney studios in crafting their groundbreaking first animated features have remained shrouded in mystery until now, and the discovery of the meticulously compiled notebooks of cinematic craftsman Herman Schultheis is an major event in the history of animation. Suddenly we are offered this looking glass view into the unparalleled work of the Disney teams of creators during a period in which they were forging breathtaking new visions in media communications. It’s truly astonishing. Another inspiring and instructive new work is the final installment of biographies devoted to the œuvre of Alex Toth: Genius, Animated. In an earlier post, I wrote about this pioneer in animation and comics, and this ultimate volume in a trilogy devoted to his work reveals new aspects to his achievements. In particular, his storyboards are a revelation. I have to say that authors Canwell and Mullaney understate the case when they say, “While fine in and of themselves,” when introducing storyboards for the Saturday morning cartoon “Superfriends.” In particular, the boards to the episode “Battle of the Earth’s Core” highlight the depth of thoughtfulness, visual storytelling skills, design acumen, and complete mastery of motion picture language that Toth brought to work that many others would have just phoned in. I bring these books up as suggestions for some inspiring summer reading and for great examples of pre-production tales from which young filmmakers can learn many lessons. Let’s take a visit to the world of writers today! 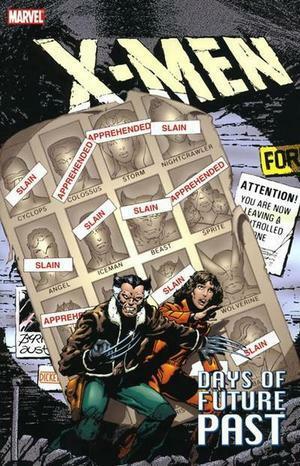 For those of you either teaching or learning about the meaning of the word “exposition,” please go and see X-Men: Days of Future Past. There’s lots on display there. Every once in a while, some students will select Adam Sandler movies as a topic of study (for example, those directed by Dennis Dugan, or “Double D” as the last presenters called him), and I have to watch snippets from a variety of Mr. Sandler’s films. I think I am going to have A.O. Scott’s review of Blended made into a poster and put on my classroom wall. Media literacy includes examples of brilliant critical writing too, after all. I saw X-Men: Days of Future Past with my eldest son this weekend, and before the movie we were barraged with the onslaught of previews for brain-frying movies that are about to arrive: Let’s Be Cops, 22 Jump Street, The Expendables 3, Kingsman, and…oh, here’s a “woman’s movie” — Lucy (starring the consistently superb Scarlett Johansson). Ah, Luc Besson is back with the latest incarnation of his adolescent “perfect woman” fantasies that he can’t move on from (La Femme Nikita, Fifth Element, Angel-A, etc. ), along with his usual vicious Asian stereotypes and more. I’ll pass. 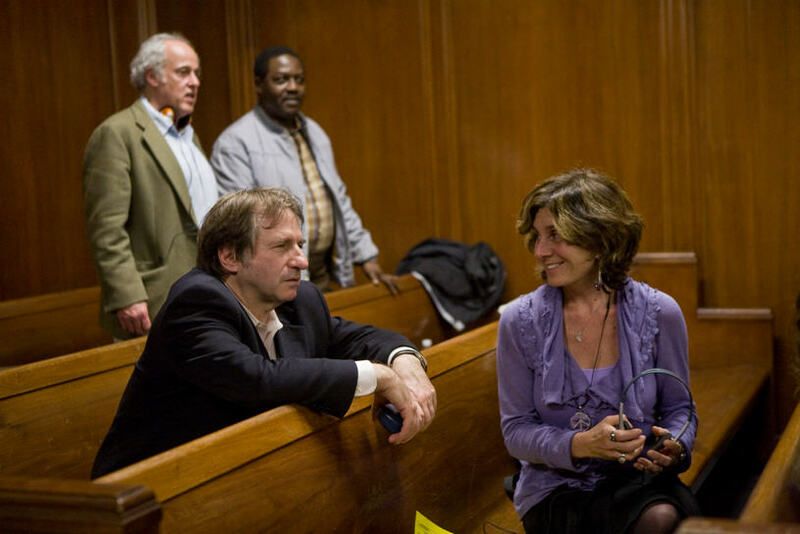 So, a propos of all this, I would like to bring up this article about a recent talk with screenwriter Pamela Gray (Conviction, A Walk on the Moon), who is featured in our From Page to Screen Close-Up interview. Watching those trailers, I couldn’t help but think about these lines from the Golden Gate Xpress article, “Gray also said that what she really writes are character-driven screenplays, and that most of hers just happen to involve female leads. She said the challenge is not writing for these women, but instead lies in the sexism of the industry: ‘What’s more difficult is getting those movies made (and) finding assignments with good females roles,’ Gray said. ‘There are fewer and fewer of those assignments now. '” So, perhaps that is your assignment right now for your media literacy and production class! 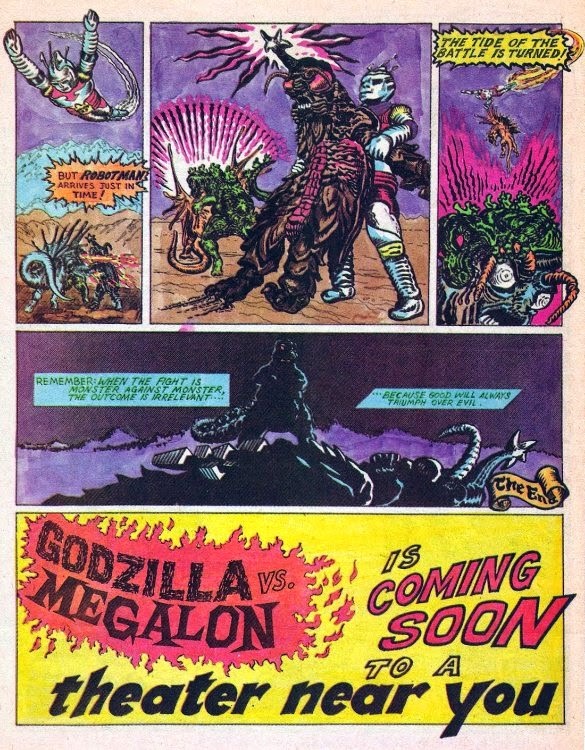 Ah, what did it take to bring Bryan Cranston and Juliette Binoche together?… GODZILLA!